ELLSWORTH, ME – Louise A. 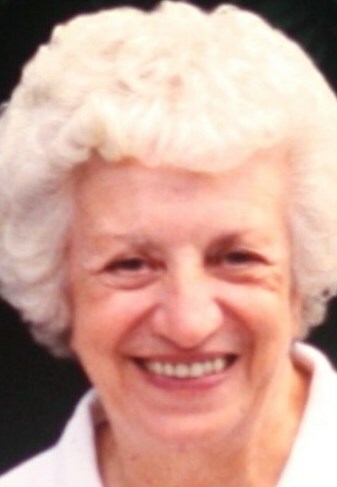 (Quintal) Girard, 97, of Blue Hill, Maine, completed her life surrounded by family at Blue Hill Hospital Sunday April 7th 2019. She leaves three sons, Raymond Girard, Robert Girard and his wife Katherine, Richard Girard and his wife June, all of Worcester; her daughter, Maryanne Lewandowski and her husband Stephen of Deer Isle, ME; 15 grandchildren, Emily Hildebrand, John Lewandowski, Cheryl Smith, David Girard, Scott Girard, Ryan Girard, James Girard, Peter Girard, Jason Girard, Tina Curboy, Rachel Cameron, Christian Girard, Paul Girard, Rose White, and Danny Hogan; 28 great-grandchildren, 7 great-great-grandchildren; many nieces and nephews. She was predeceased by her daughter Michelle Hogan and a sister, Florence Choquette .